Palo Alto Innovation (PAI) is a Bay Area based group of designers, engineers and inventors who create products to improve daily life. 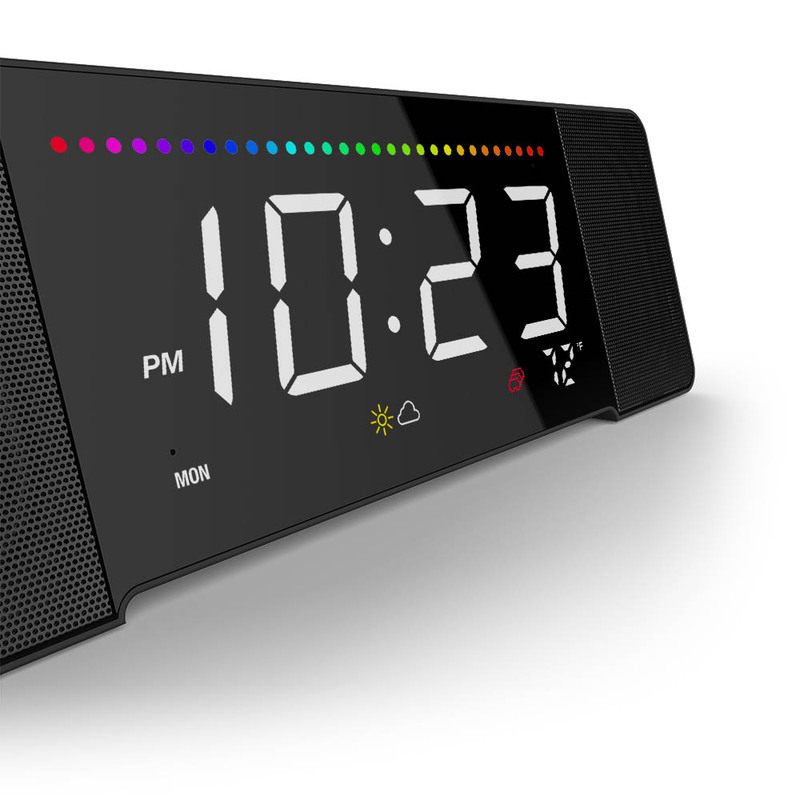 Following the success of their first product, the Sandman Clock, a hybrid alarm clock and charging station, PAI announced an Kickstarter in July 2017 to fund an updated smart version of the clock. The new Sandman Doppler features a streamlined design and supports Amazon Alexa smart home integration, Wi-Fi connectivity, stereo speakers, integration with applications like Spotify, Nest, Pandora and USB charging. "Before I found PR Volt I was lost on how to find and pitch editors, who to target, and how to approach people. Now we just watch the results roll in!" PR Volt developed a two-phased strategy to promote the Sandman Doppler to the media. The first phase, which launched in June, used PR Volt’s competitive monitoring technology to target editors who had previously covered the original Sandman Clock as well as journalists who had covered similar Kickstarter projects. The second phase of the campaign went live the same day the Kickstarter launched and was geared toward driving awareness around the Kickstarter campaign itself. Media targets were segmented into five primary cluster types: television, radio, online, newspaper, and magazine. Research indicated that outlets focused primarily on technology and retail would be ideal for the subject and content of the campaign. Using PR Volt’s supercharged targeting, PAI was able to secure media hits that helped them reach their campaign funding goal in less than an hour. The Sandman Doppler was featured in a variety of top tier publications including Mashable, The Verge, Geeky Gadgets, Android Community, CNET and more than 10x’d their fundraising goals. • The Sandman Doppler Kickstarter campaign was fully funded in under an hour (38 minutes). At the conclusion of the Doppler Indiegogo, the project had received a total of $151,796 in pledges from 1,218 backers. • Highlights include placements in Mashable, The Verge, Geeky Gadgets, Android Community, CNET and more. Before I found PR Volt I was lost on how to find and pitch editors, who to target, and how to approach people. We wanted to focus on building great, innovative products and less on chasing down editors trying to get them to write about us. So, we weren’t really doing much if anything on the PR side of things. Now that we have PR Volt, we just watch the press results roll in! The best thing about PR Volt is how little effort we have to put in every month. We literally send a couple emails and a hop on a phone call once a month with our campaign manager in order to get great results. We more than 10x’d our pledge goal for our Kickstarter and much of that has to be attributed to all of the great publicity we were able to obtain throughout the duration of the campaign. This created a huge lift for our business.